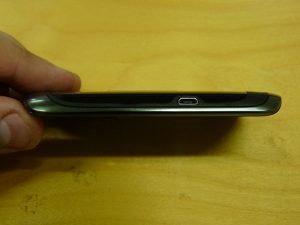 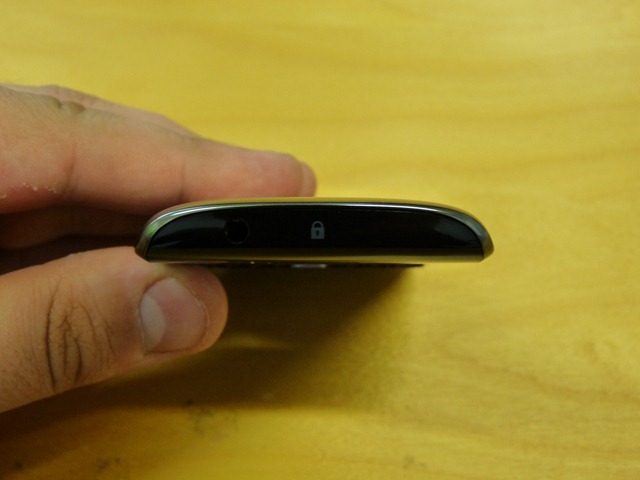 OneMobileRing got a hands-on with the Curve 9360 looks like an update to the existing curve lineup with the obvious addition of OS7. The trackpad seems to have a backlit setting / or is it a chrome bezel? 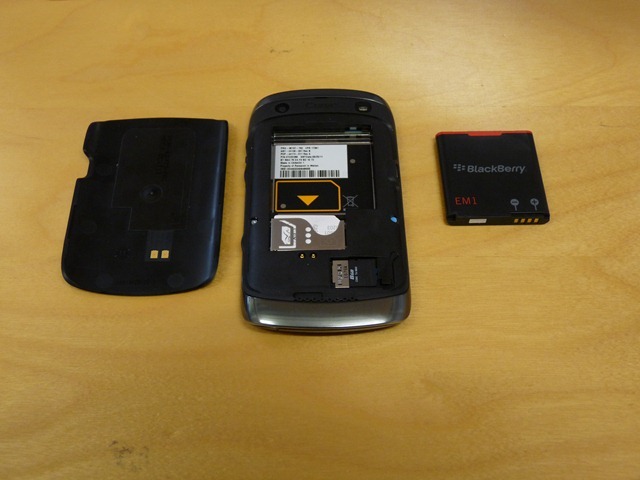 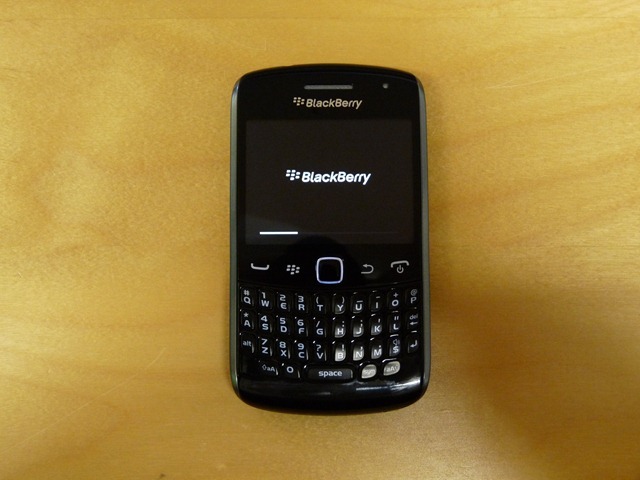 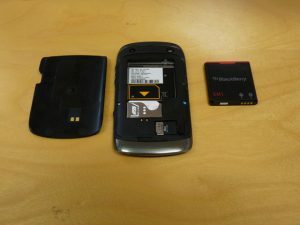 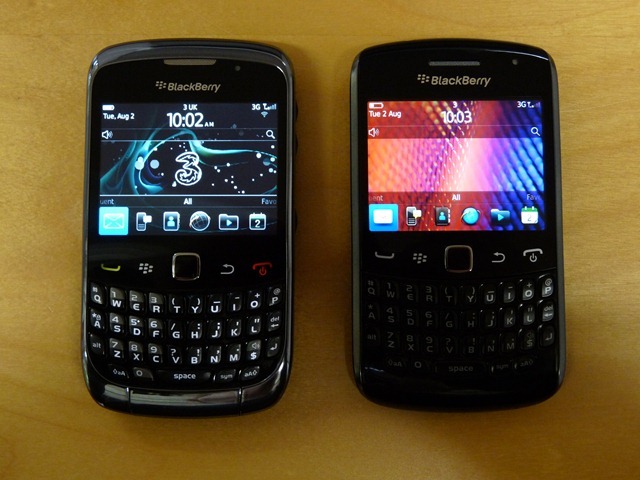 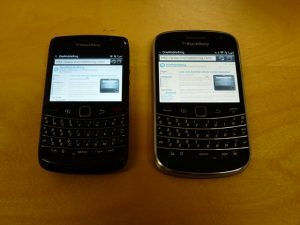 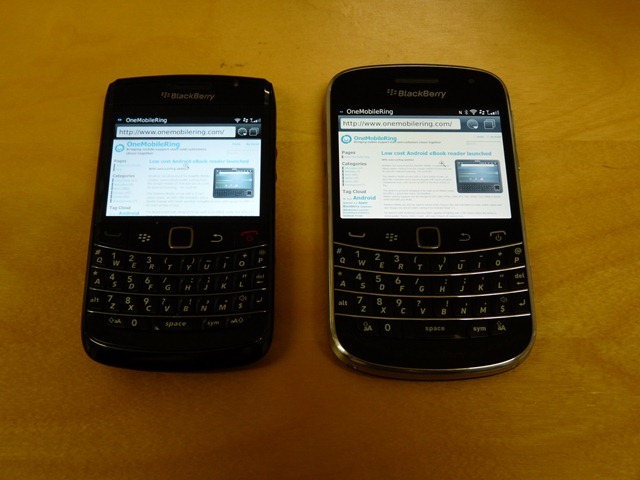 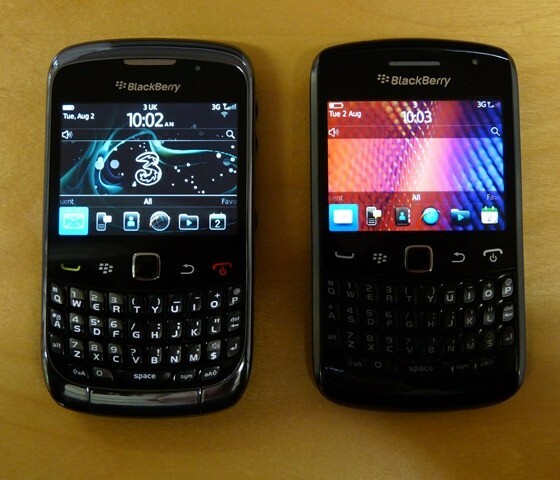 Either way looks like RIM is in for a major overhaul in its 9 Mobile phone Releases this year.